Ace director SS Rajamouli's Baahubali: The Beginning had smashed all box office records and is still the highest south Indian grosser. 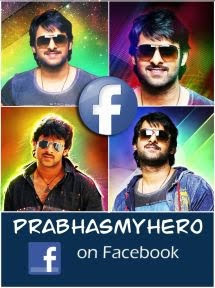 Tollywood analysts have introduced a new term 'Non-Baahubali records', as it is highly impossible for any film to reach the heights of the Prabhas and Rana starrer. Perhaps to take part in the Baahubali series or to take advantage of first part, distributors are spending mammoth prices to obtain distribution rights. 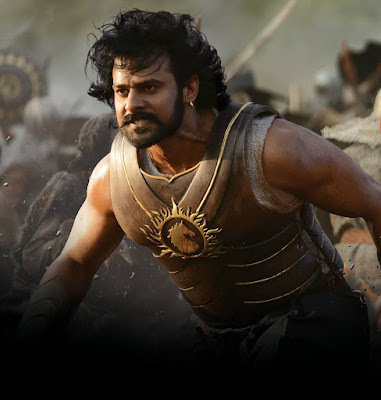 Now Om Manikanta films has acquired Baahubali: The Conclusion East Godavari rights by shelling out ever best price for the area of Rs 9.6 crore as an outright deal, which means the distributor can't claim for reimbursement from producers if he incur losses. Seems like, Baahubali 2 pre-release business will easily cross the full run shares of the beginning part. So, producers will pocket massive profits prior to the film's release. Rajamouli never disappointed producers, buyers and audiences hitherto. But, pressure will be high on him as expectations are sky high on Baahubali 2. Hope, he will not disappoint this time too!